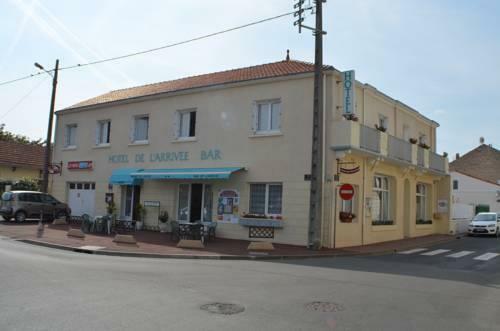 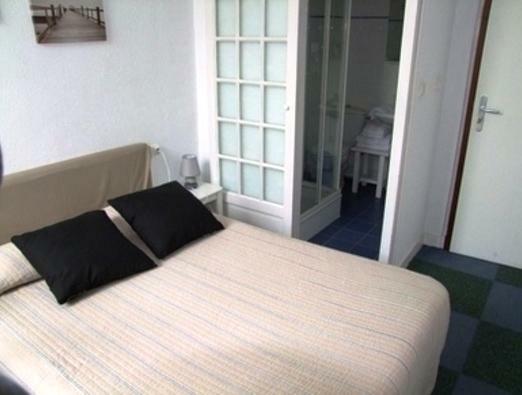 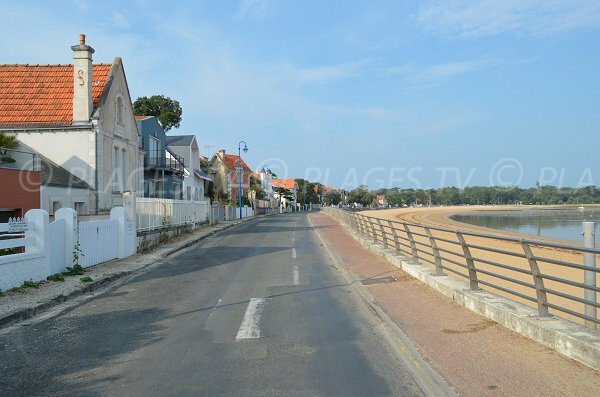 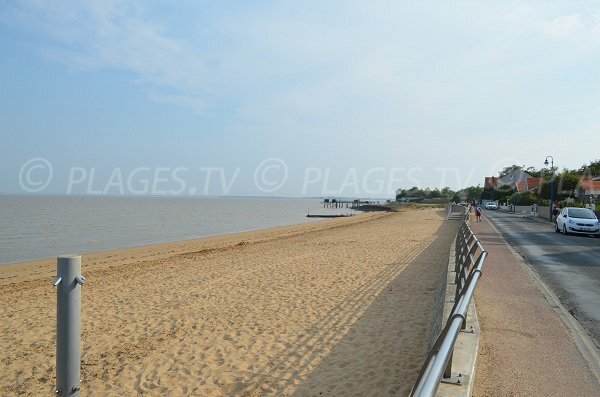 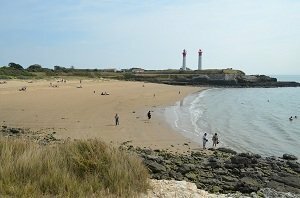 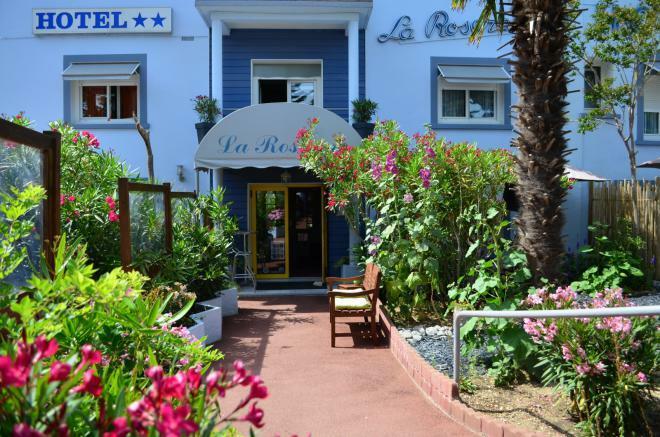 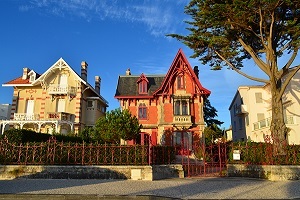 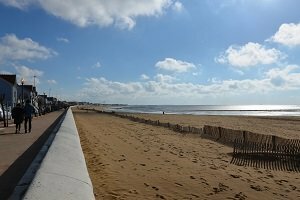 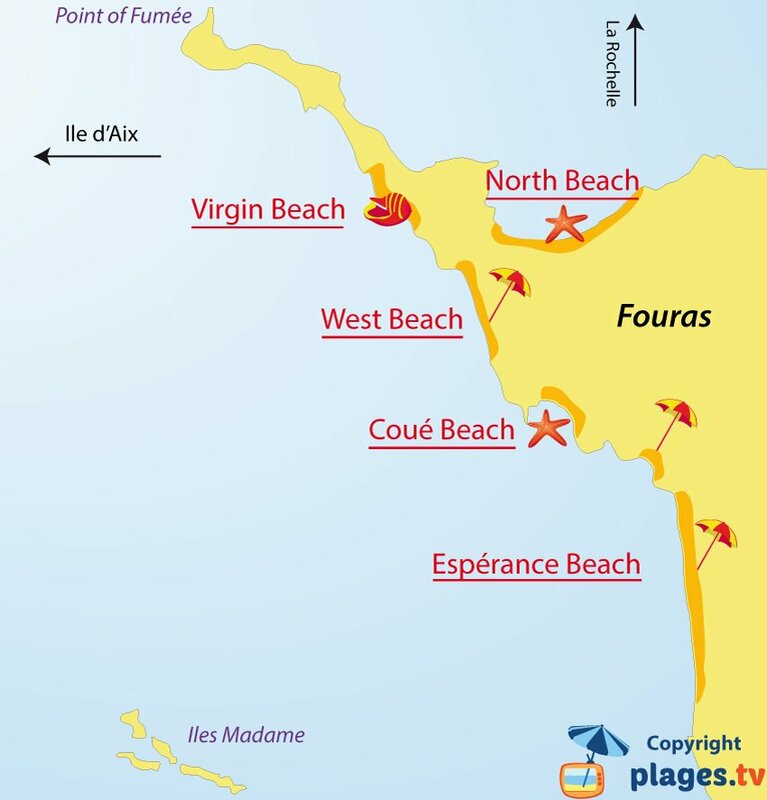 The north beach of Fouras is located northeast of the tip of La Fumée a few steps from the city center in a residential area composed of beautiful houses from the beginning of the last century. 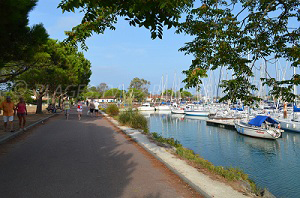 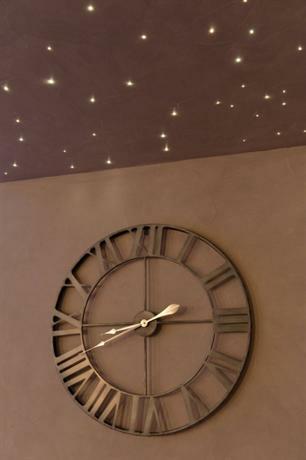 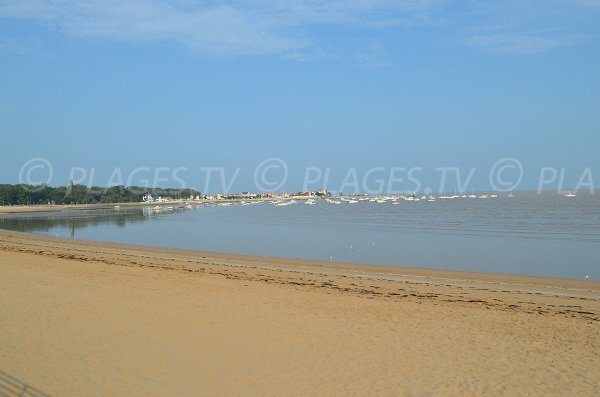 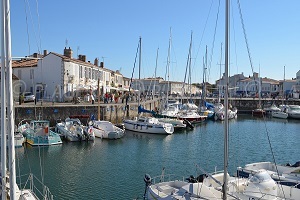 It offers a beautiful view of the small port of Fouras and the bay of Yves. 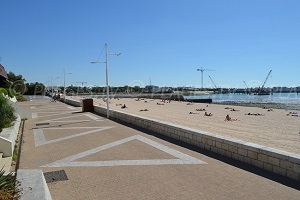 The beach is located below a quiet road with a narrow sidewalk. 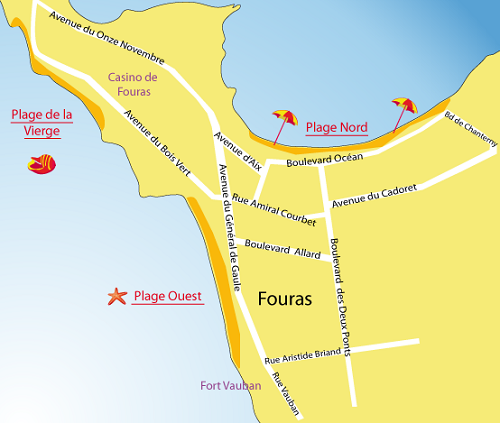 Parking is available on the side of the tip of La Fumée. 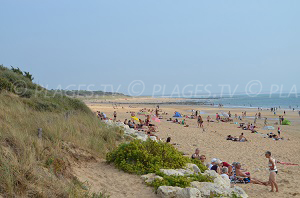 This beach is labeled Handiplage. 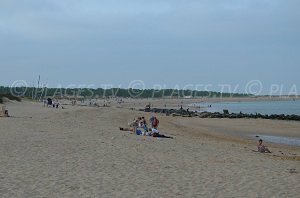 Note that this is also a spot to practice kitesurfing or windsurfing outside of the summer season.We can also practice surf casting. 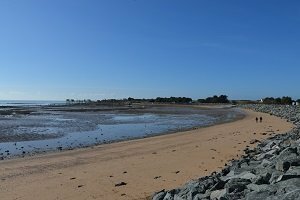 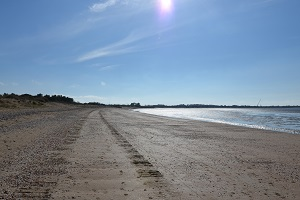 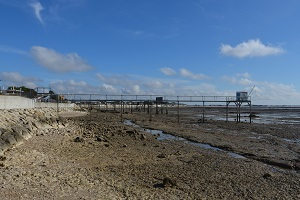 Wide sandy beach with a view of the port of Fouras near the tip of La Fumée. 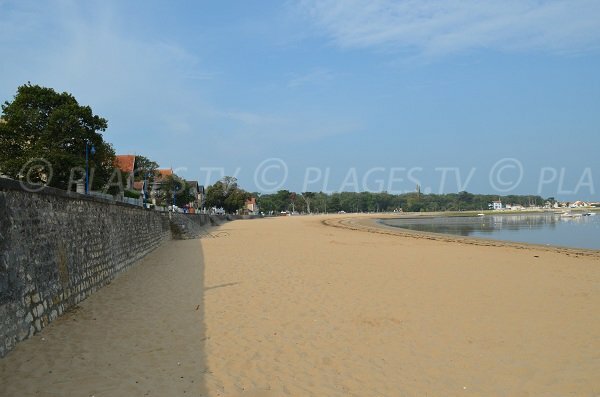 This stretch of sand extends for nearly 800 m.
This cove is located in front of a beautiful pine forest and below houses with a pleasant style.